In February 2018, Sony boss Kazuo Hirai, most often referred to as Kaz Hirai, announced plans to exit the company as Chief Executive Officer. 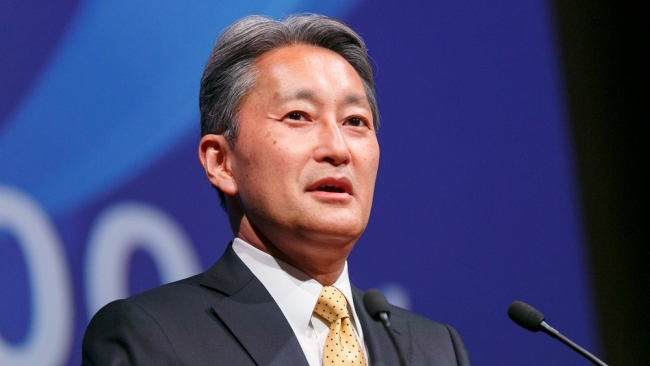 Kenichiro Yoshida adopted the role in his stead, becoming President and CEO of Sony Corporation in April 2018. Hirai, however, maintained an important role in the company, transitioning to Chairman and a Board of Directors position. Now, nearly one year removed from such a transition, Hirai is leaving his station within the company once more. Hirai-san and I have been working on management reforms together since December 2013. While he will be retiring from both Chairman and our Board of Directors, we look forward to his continuing high-level support to Sony’s management that encompasses a breadth of diverse businesses. Hirai initially got his start in 1984 as a part of the music department’s marketing team, back when Sony Music Entertainment was known as CBS/Sony Records. In the summer of 1995, Hirai shifted his talents to the business’ computer entertainment division, joining Sony Computer Entertainment. By late 2006, just weeks after the launch of the PlayStation 3, Kaz Hirai was promoted to Sony Computer Entertainment’s President and CEO. Suffice it to say, he’s had quite the notable career.